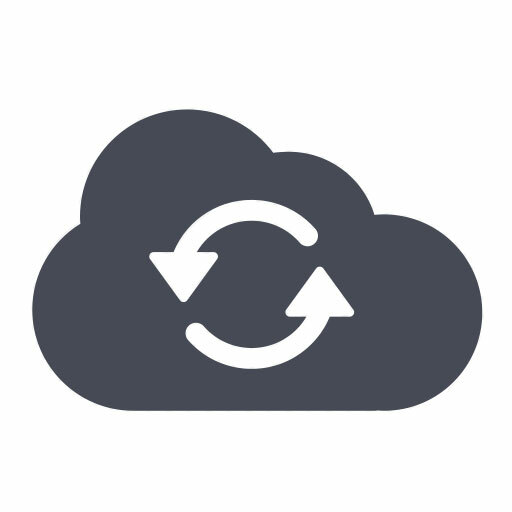 LCFM Native lets you take an existing FileMaker® layout, and convert it to a native app on any device. For example take a FileMaker Go or Desktop layout and convert it to become a native Android app. 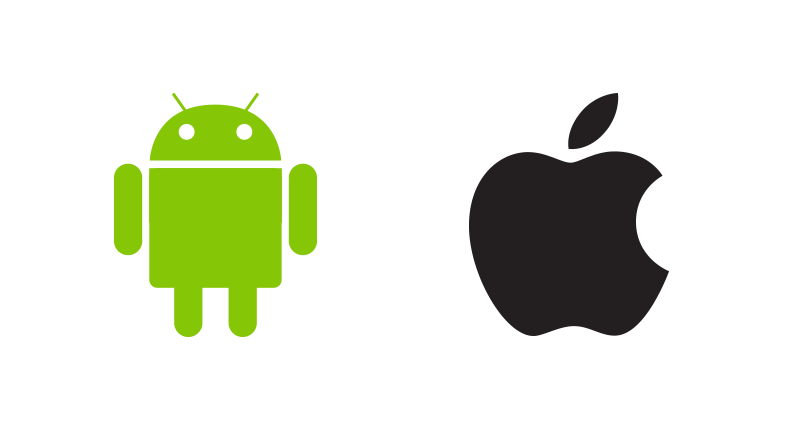 Presto, your FileMaker solution is now a native Android app. And still talking to FileMaker. Our new tool lets you take an existing FileMaker layout, run it through the compiler, use built-in LiveCode functionality to augment your app with native functionality and deploy it as a native app. For example take a FileMaker Go or Desktop layout and convert it to become a native Android app. Presto, your FileMaker solution is now a native Android app. And still talking to FileMaker. Today’s users expect that your app can handle those moments with poor signal or no connection. Your new app will be capable of working offline and will sync whenever it gets a connection. Ideal for remote locations, sites without reliable internet, apps that are used on the go where internet may drop in and out… in fact the robust, modern solution your users need. 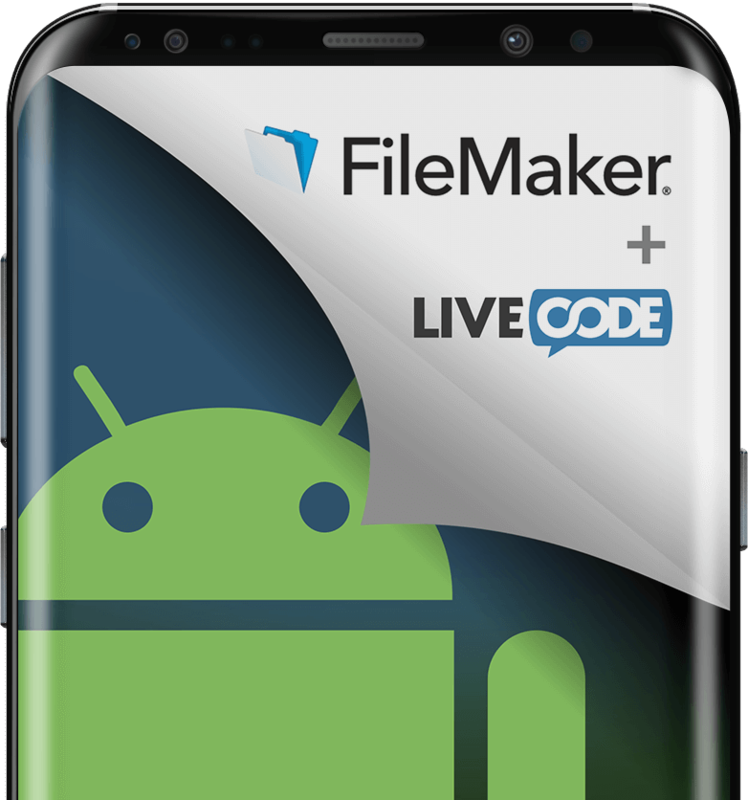 For the first time ever you can deploy your FileMaker Go and Desktop solutions to Android and if you want to experience all the benefits of LCFM Native with your existing mobile solutions, you can deploy perfectly to iOS too. Provide a great user experience in mixed environments. You have your data in FileMaker and want to deploy additional oper-ating systems or offer a better experience. Your native app keeps the data in FileMaker together with all the relationships you’ve created. Because you are creating a native app, you have full access to the native features on the device. You are not limited to web only features. 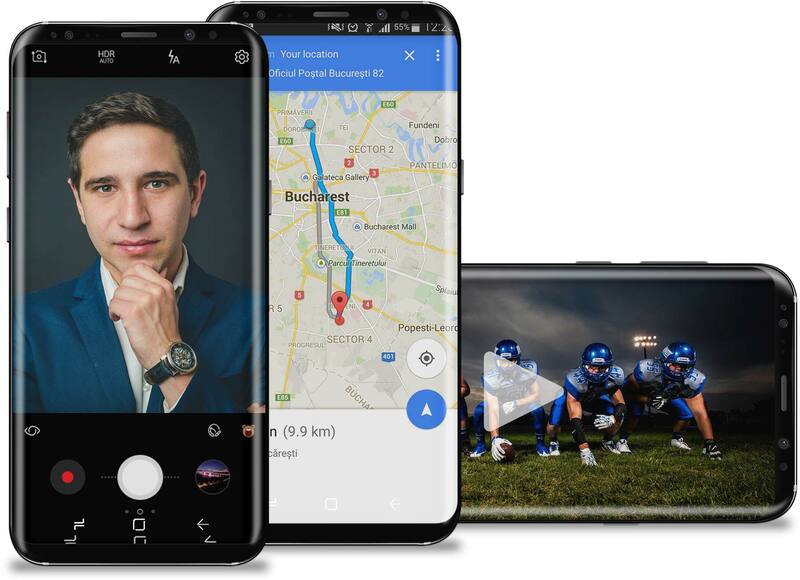 You can take photos, use location data on the phone and create rich front ends with multimedia, styled text and beautiful graphics. Need to take a photo and upload it? Access the location data on the device? Hook into health kit? Whatever you need, you can do it and send the data back to FileMaker. FileMaker is a trademark of FileMaker, Inc., registered in the U.S. and other countries. Apple and HyperCard are trademarks of Apple Computer, Inc., registered in the U.S. and other countries. LiveCode is a trademark of LiveCode Ltd., registered in the EU and other countries. LiveCode Ltd is an independent entity and this web site has not been authorized, sponsored, or otherwise affiliated with FileMaker, Inc.